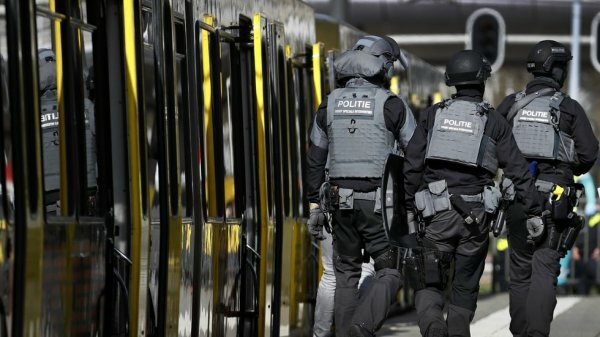 Shooting leaves 3 killed, 5 injured in the central Dutch city of Utrecht. 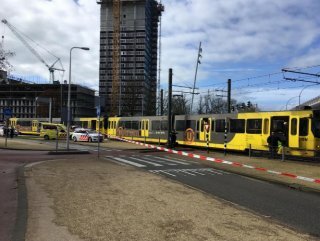 A man suspected of shooting and killing three people and injuring five when he opened fire on tram passengers in the Netherlands has been arrested, officials said Monday. 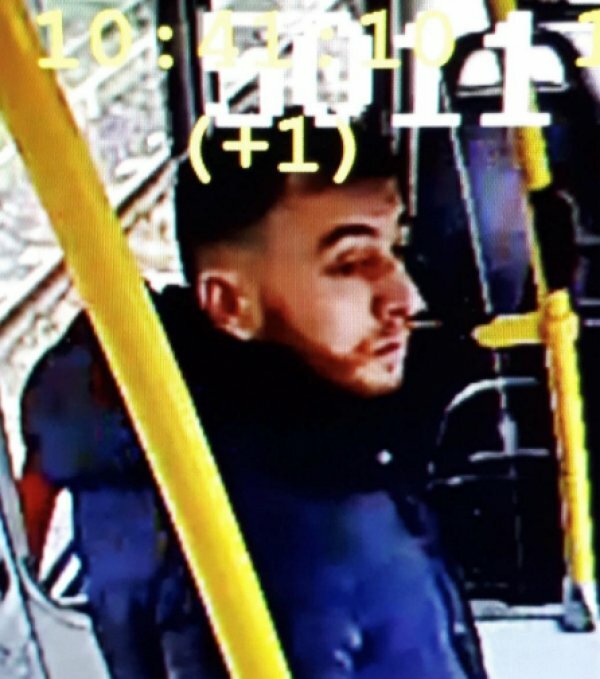 The arrest of suspect Gökmen Tanış, 37, was announced by Jan van Zanen, the mayor of the central city of Utrecht, alongside a spokesman for prosecutors, mere hours after the incident. Zanen added that the reason behind the attack at October 24 Square was still unclear. 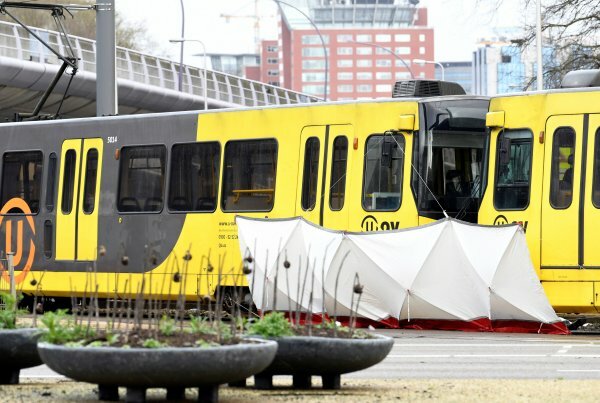 Earlier reports suggested the incident may have sprung from a family dispute. Rob van Bree, a police spokesman, also confirmed the arrest.